GEM Nutrition can offer routine, annual or scheduled service visits, ad hoc or emergency visits and we are also happy to help via email or over the phone. An annual Service and Calibration check for your GEM is a good idea. 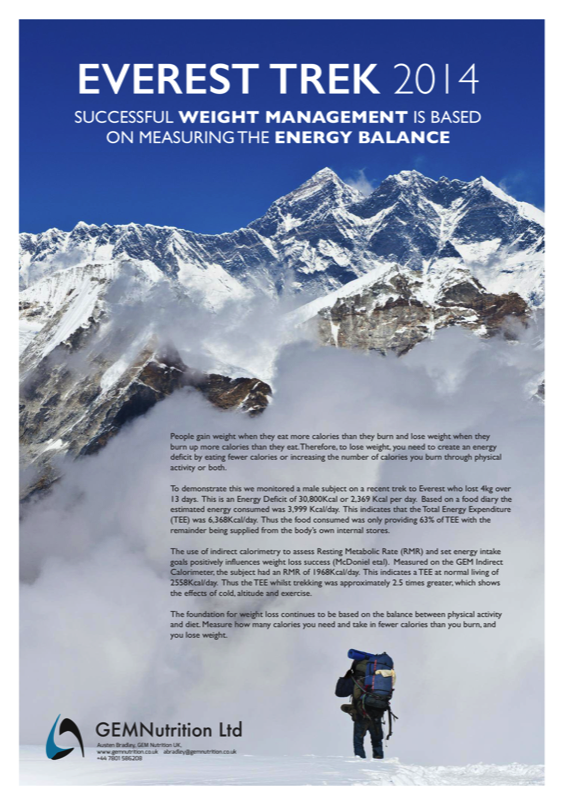 It provides peace of mind for optimum performance. Fitting around your busy schedules, the service includes a full check over the instrument, preventative maintenance and a full calibration to ensure that your GEM is working at its best. At the same time, we can train any potential future operators so that when the time comes, they are ready to begin their research. Option 1 is for an on-site visit, which is suitable if no serious problems have been reported. This is the most popular option and is acceptable in most cases . Option 2 is for return to base giving the opportunity for a more thorough investigation and solution to any problems. An On-site Calibration and General Annual Service of GEM Indirect Calorimeter involves a general check and clean, changing all of the filters, followed by a comprehensive calibration. In some more complex cases we may need to return the GEM to our factory for a more thorough investigation. In these circumstances we will usually collect the GEM in person and bring it back to our factory. We will then perform a complete check over of the system, identify and repair any problems followed by a comprehensive calibration. Finally, our engineer will deliver the GEM back and complete the setting up in the lab. 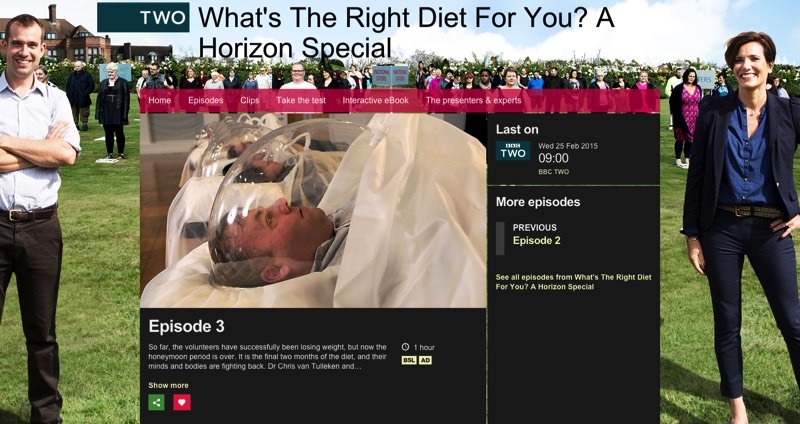 See us on the BBC Horizon Special - What’s The Right Diet For You? 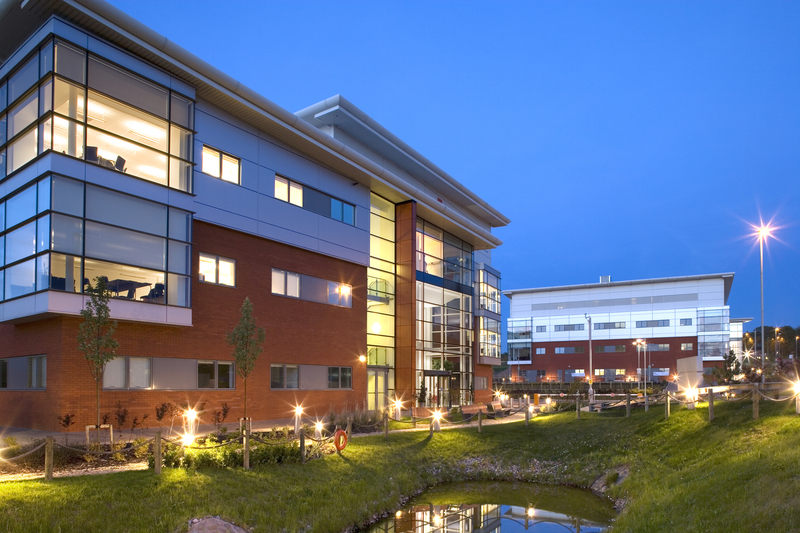 x & f m GEMNutrition Ltd is based at the Daresbury Innovation Centre, situated on the new Daresbury International Science and Technology Park, one of the best-resourced science facilities in the UK.